Brand: Make'n Mold CM-5202 Units: 50/pkg. 7" twist ties in an assortment of metallic colors in green, blue, pink and red to quickly seal favor bags. 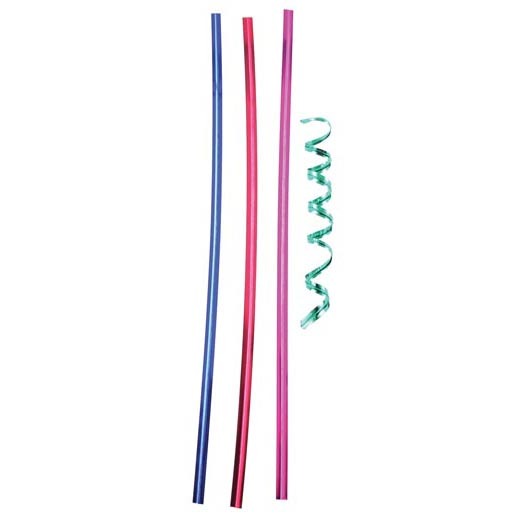 7" twist ties in an assortment of metallic colors in green, blue, pink and red to quickly seal favor bags.